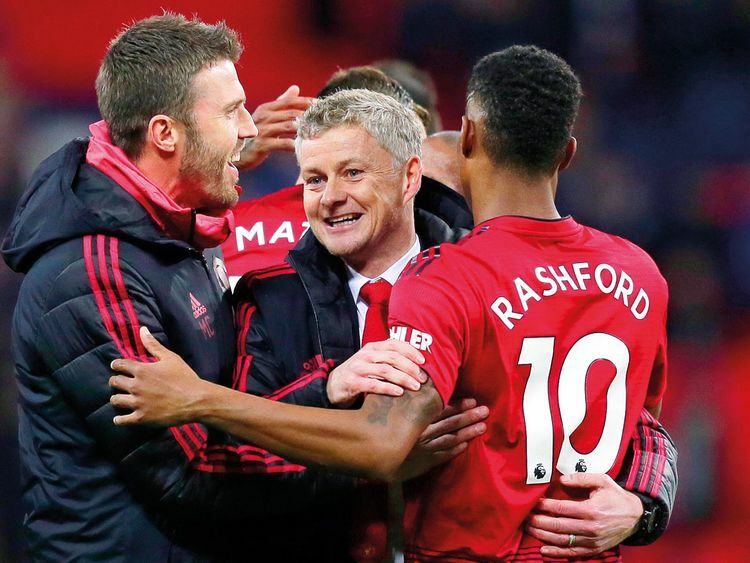 Manchester: Ole Gunnar Solskjaer has warned Manchester United of the dangers of complacency as they prepare to face Brighton after beating Tottenham to extend their perfect record under the interim boss. “As I’ve said before, you go into every single game as a Manchester United coach, as a player or manager, thinking you’ll win the next one, that’s just the nature of this club,” said Solskjaer. “We’ve had six good games but the next one is the most important one. You cannot be too confident. It’s complacency you have to be wary of. It’s the other side of it. Solskjaer has yet to see the best of forward Alexis Sanchez, who missed last Sunday’s win at Tottenham with a minor hamstring problem. The interim boss has played down the suggestion that he is responsible for coaxing better performances out of the players since last month’s departure of Mourinho, adding that he was confident the former United manager would be back in work soon. His injury would appear to have ended the prospect of that happening, while Solskjaer has given the midfielder some reassurance by suggesting that he has an “X-factor”. With Fellaini injured, Solskjaer has suggested that Scott McTominay’s chances of going out on loan may have receded.